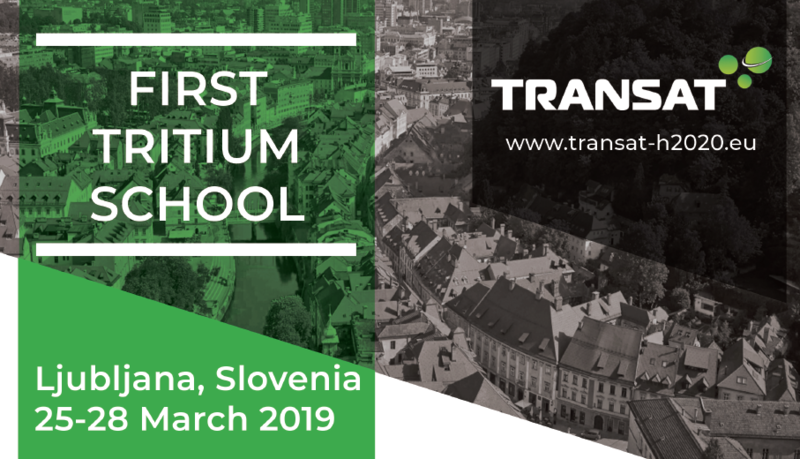 The first Tritium School organised by the TRANSAT project will be held from 25-28 March 2019 in Ljubljana, Slovenia. 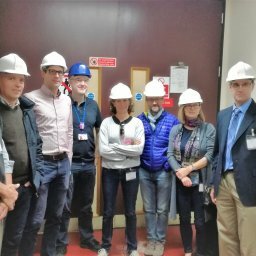 It will comprise two days of lectures by guest speakers, followed by two days of contributed talks and a poster session. 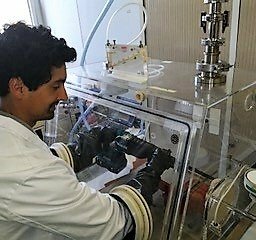 Both researchers and students working on experiments or theory are strongly encouraged to participate. Lunches and the event dinner are included in the registration fees. 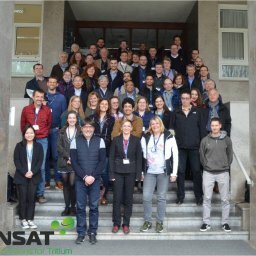 Access here the TRANSAT First Tritium School agenda and have a look at the agenda overview by clicking here. The Tritium School will take place at Jozef Stefan Institute, in the main building, in the main lecture hall. The Institute is located within walking distance (20 minutes) of the city center of Ljubljana. Get detailed directions on how to get to the Jozef Stefan Institute and information on public transport, taxis, and hotel recommendations here. Special rates have been negotiated with the City Hotel Ljubljana. Book your room here. Download here the Tritium School flyer.